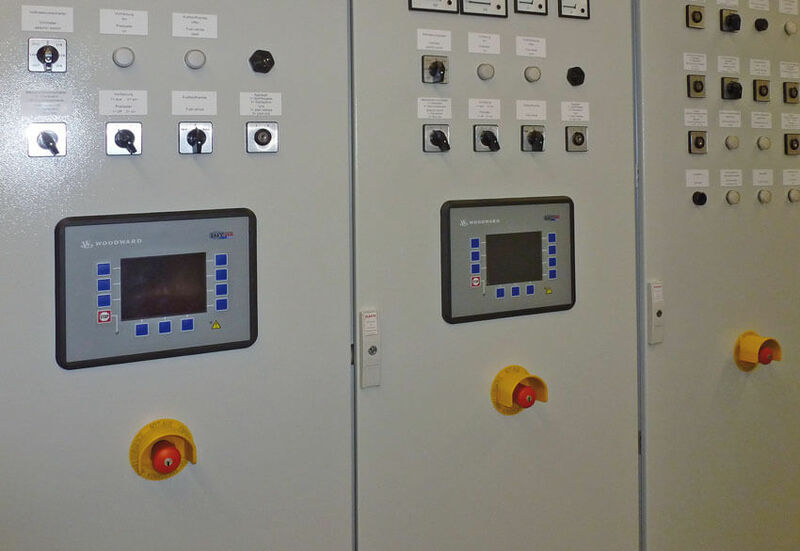 Our switchgears for CHP systems are used for any application of power and heat generation. 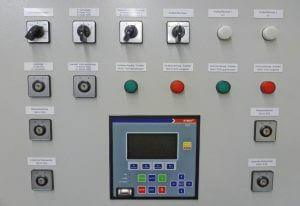 Switchgears for your steam turbine with PLC (S7), controllers, protection and power section. 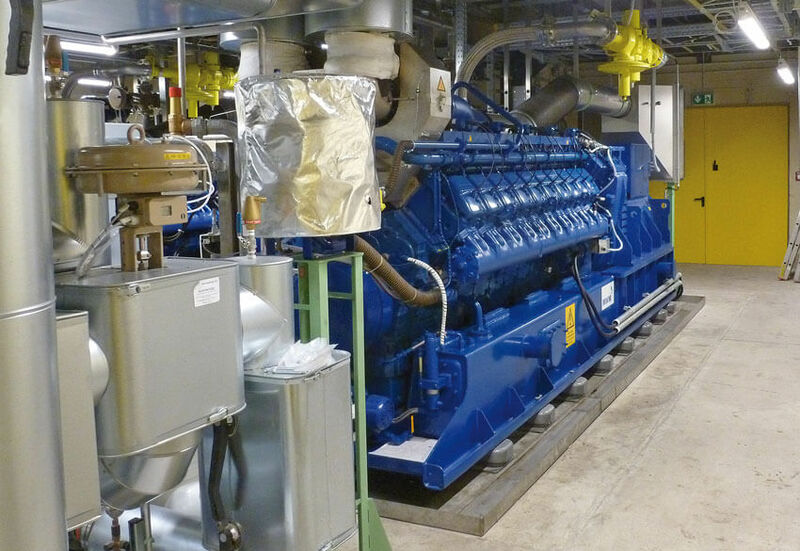 Our equipment is the interface between steam turbine generator and process / electrical system. The panels are used for new installation and Retrofit. 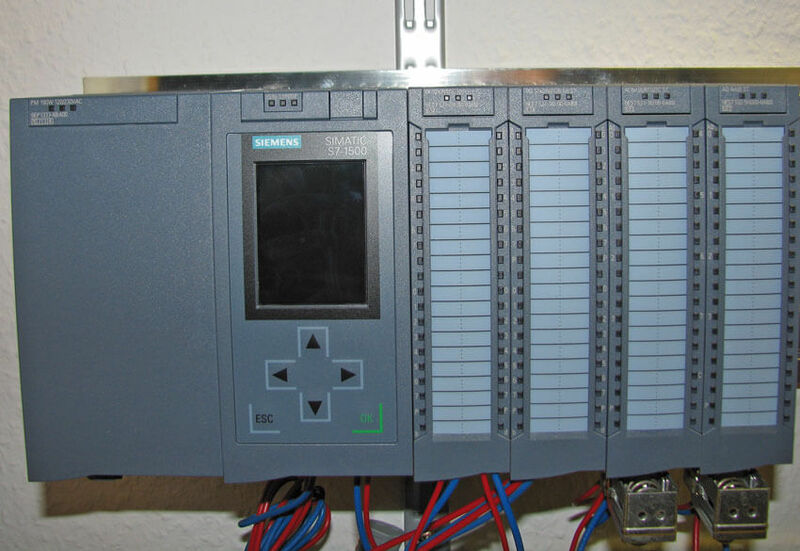 • Other components of PLC-technology can be used system-dependently. 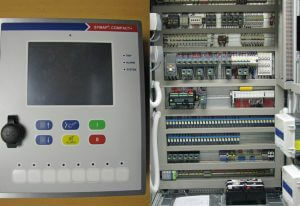 • In addition of systems we offer UPS units and visualising. 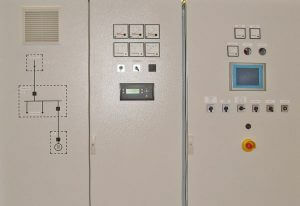 We provide you emergency power systems to guarantee of continuous power supply for all applications. 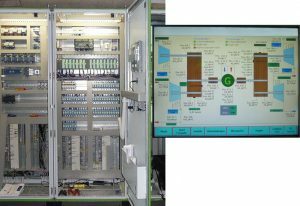 All emergency power systems engineered and manufactured by us, accords to the valid VDE / IEC rules and the regulation of VDS. 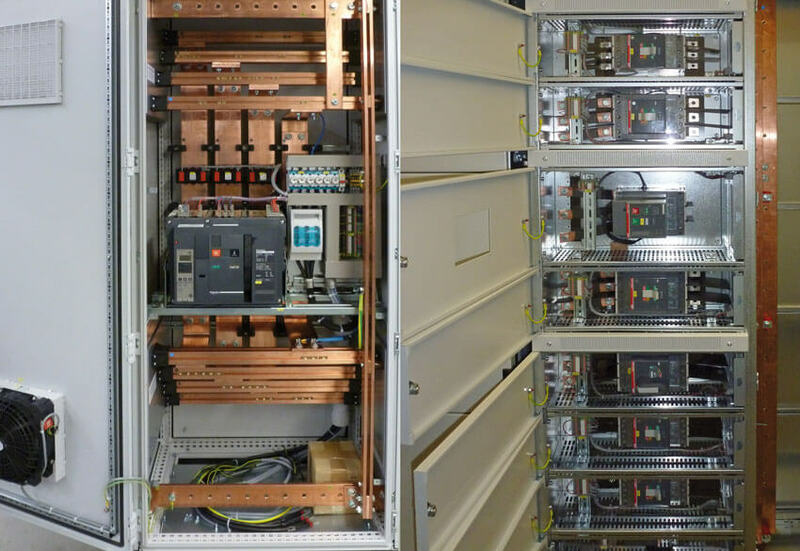 We manufacture single and multi-module gensets with and without synchronisation, mains parallel operation and mains reference load control. 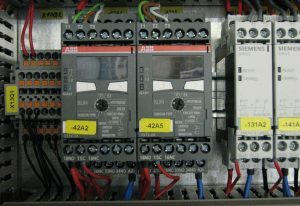 The use of PLC technology in complexing energy systems (LV and MV) with load sharing and load management. 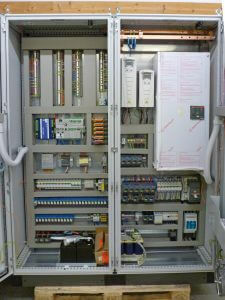 We are specialists in PLC technology on Siemens S7 inclusive communication, visualisation and redundant systems. We also offer power section units in low-voltage technology up to 6300 A, as well as medium-voltage systems. 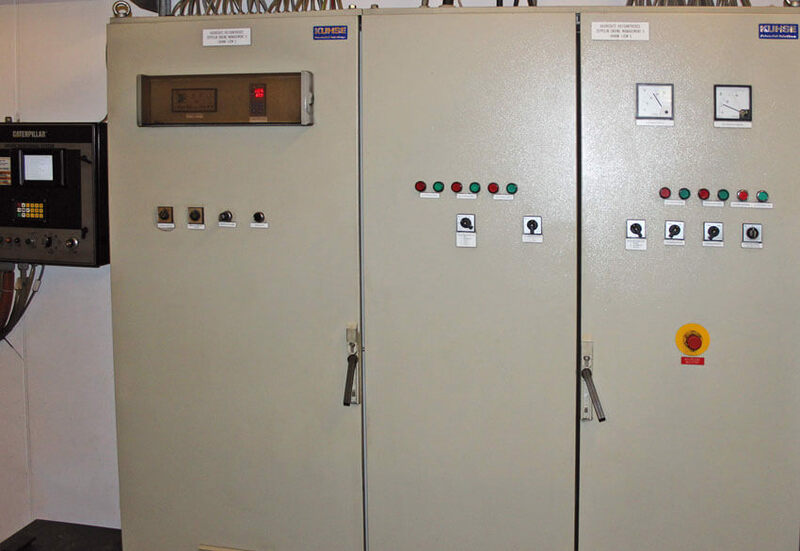 The power section of switchgears designed for current up to 6300 A. The complete processing of the copper bars is executed at factory-owns machinery (bending, punching and cutting). System-dependently processing of the copper bars till 160 x 15 mm. In addition, we are able to rebuild and upgrade power section units on site. Further details can be obtained by our competent specialists. 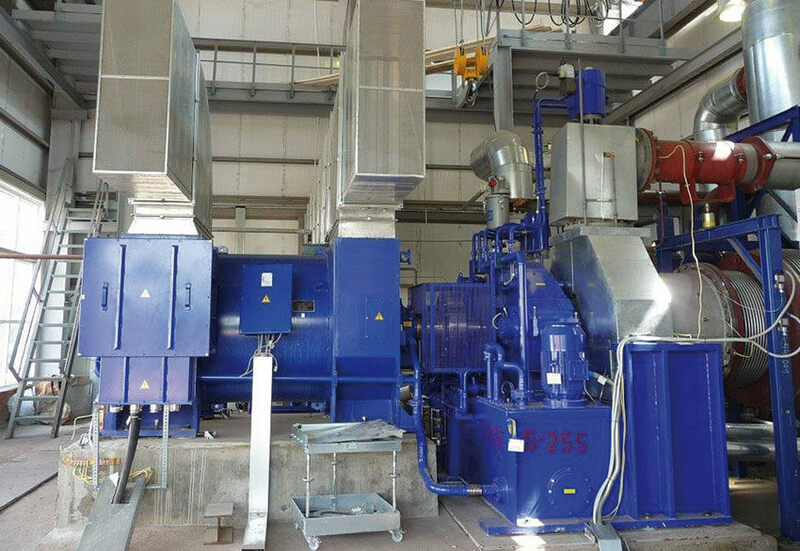 In many cases spare parts and subsequent deliveries by the original supplier of old existing plants are no longer possible. Our scope of supply contains all fields of power generation exchanges of switchgear technology and the technical upgrade of the plants. In this case we select products of high quality and latest technology. Therefore the right address for your needs are the specialists of ELDATA GmbH. 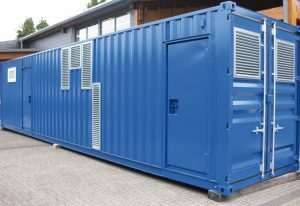 For the permanent power generation and distribution we offer special container systems. 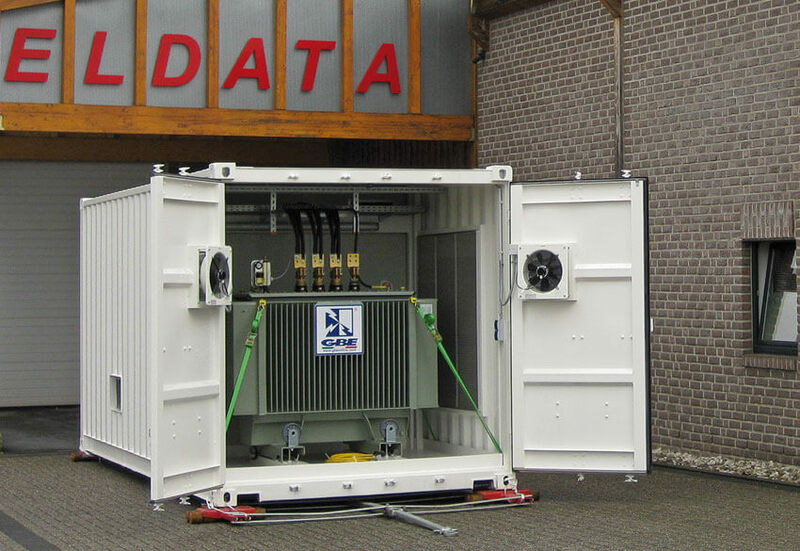 Also for mobile use and for rapid provision of power supply units are ELDATA- SWITCHGEAR-CONTAINERS the ideal solution. 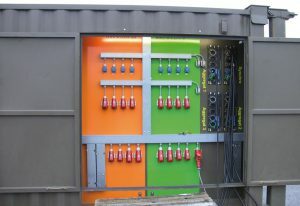 These switchgear containers are designed according to customer requirements and are constructed as a ready for use unit. 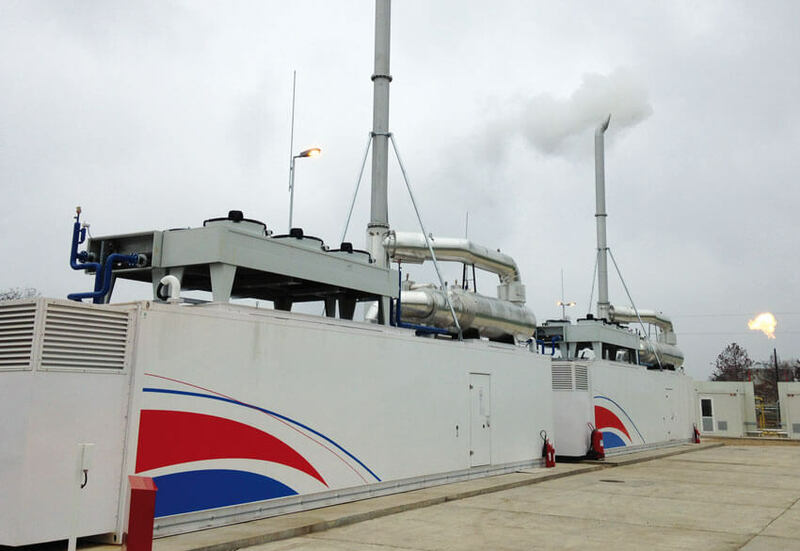 Also the technical equipment of genset containers in any required profile belongs to our scope of supply. To guarantee our high quality and reliability, we use only products of first-class suppliers. This way we ensure that your plant achieved the optimal availability.